We start with a beautiful performance of a novel, The Artificial Silk Girl by Irmgard Keun, a German writer rather unknown to Hungary. Despite the diary form narrative that obviously seeks its staging in monodrama, László Bagossy's elaborate piece in Örkény Theatre is definitely pure theatre, and, while focusing our attention to Gabriella Hámori's acting, evokes genuine theatrical experience. 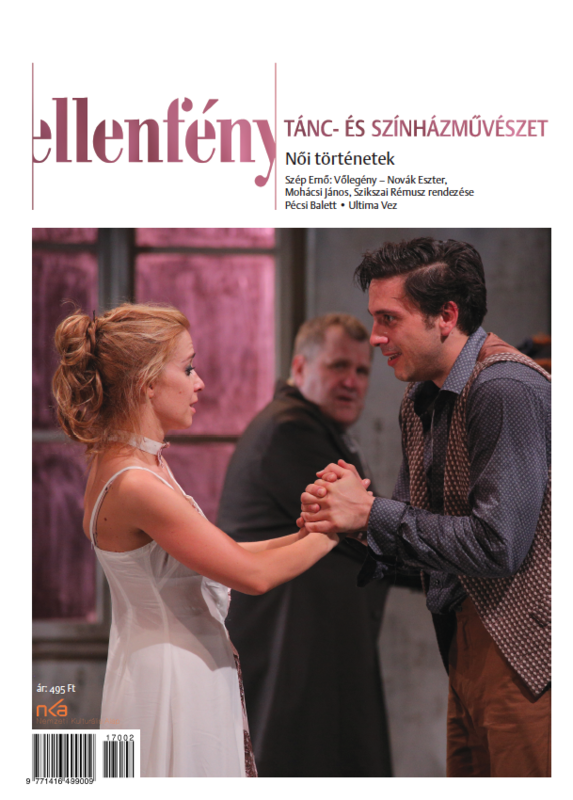 Our analysis in the 2007/12 issue of Balázs Kovalik's Electra in the Opera, one of the most important performances in the autumn, is now completed by an interview with the Hungarian leading singer Szilvia Rálik about her artistic carrier. 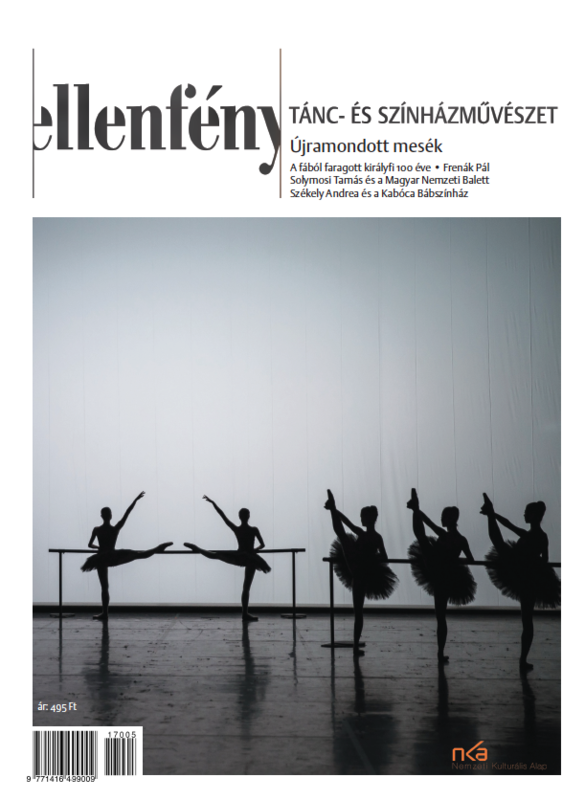 On the occasion of the twentieth anniversary of Szeged Contemporary Dance Company we interview András Pataki, the director, and Tamás Juronics, the artistic leader, who defines the image of the ensemble with his choreographies. We add two articles on their latest performances, Swan Lake and a piece titled Unconscious. In our fourth section we write about companies experimenting with artistic methods. 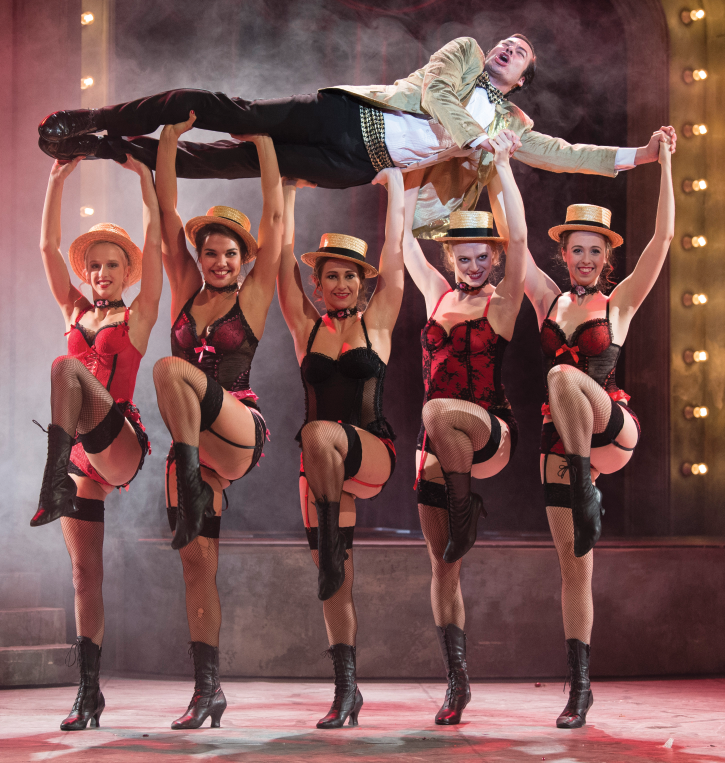 The new leadership of Csiky Gergely Theatre has renewed its dramatic repertoire with Péter Uray's dance theatre piece, Savages. Réka Szabó's works are based on the transitions between humour, game, language and gestures recently using rather theatrical, so to say, prosaic elements. Her company's Nothing there - or do dreams go to sleep during the day, the first significant dance theatre performance of 2008, turns to dance again. József Attila Theatre endeavours to expand its profile: after a decade of mostly entertaining pieces The Visit has been performed on its main stage by one of the most progressive directors in Hungary, Sándor Zsótér. In the critical section we deal with pieces of Sándor Zsótér (King Lear in Szeged) and Pál Mácsai (The Bourgeois Gentleman in Vígszínház), choreographies of Kata Juhász and Tibor Várszegi and a Dutch and Polish site-specific theatre festival.